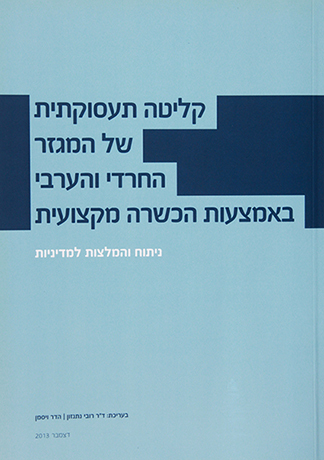 Published by IEPN, MACRO – The Center for Political Economics and INSS. 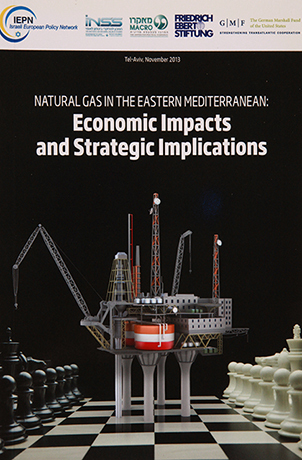 Summary of the main findings of the Conference:”Natural Gas in the Eastern Mediterranean:Economic Impacts and Strategic Implications”, held at the INSS, Tel Aviv, June 5 -6, 2013. 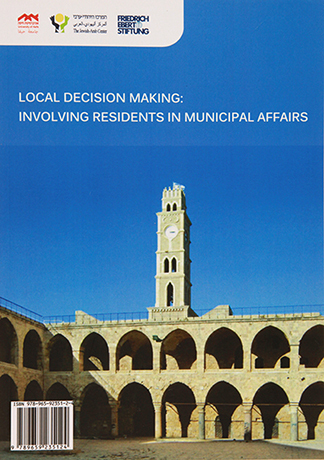 Download the digital Version of the Publication in English. 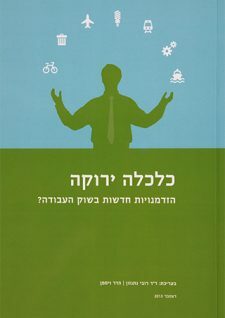 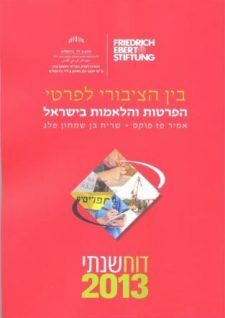 Download the digital Version of the Publiication in Hebrew.